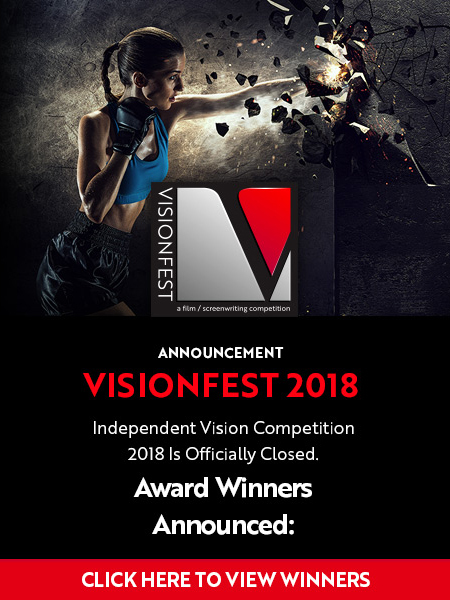 VISIONFEST is an annual screenwriting competition evolving from what began in 2001 as VISIONFEST: THE OTHER FESTIVAL (commonly referred to as VF) and founded by the Domani Vision Film Society LLC, an organization dedicated to bringing you tomorrow’s visionaries... today. We are currently accepting Feature and Short Subject Scripts in any genre: 3-30 pages for short scripts; 80-130 pages for feature scripts. A “Finalists” announcement will be made on our website and social sitesby mid-November. Top three scripts in each category will be revealed on December 7, 2019. Awards consist of cash and sponsored prizes (InkTip.com is a primary sponsor of the Screenwriting Competition) and Commemorative Certificates. 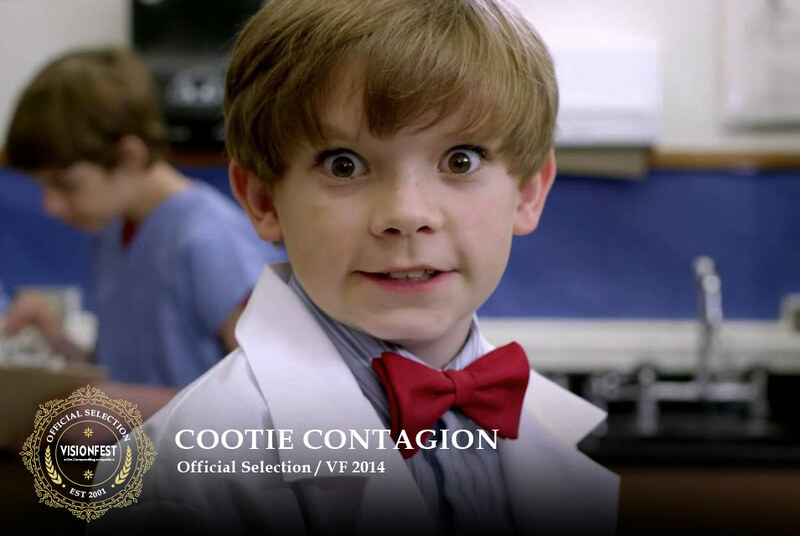 Film clips provide a brief summary of highlights from 2001 thru 2010 of the VISIONFEST film festival. Click on the galleries below to view some of the latest by VistionFest.